Designed for a better hotel stay. No hassle reservation changes, best rate guarantee! 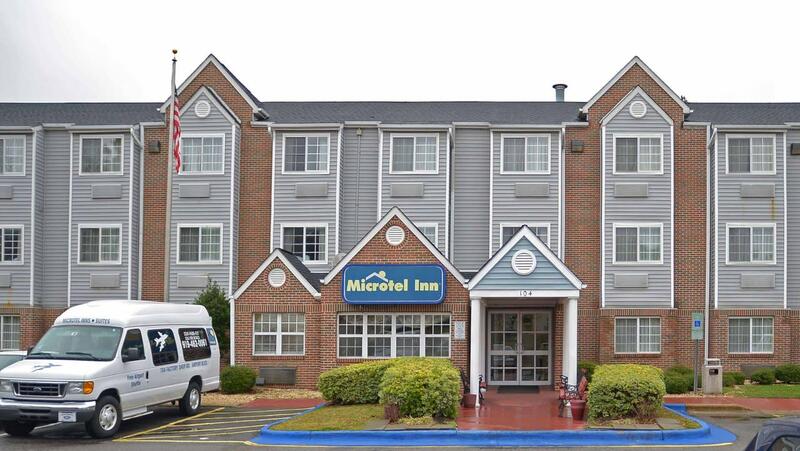 Free continental breakfast, wired or wireless high-speed internet and Dreamwell bedding.